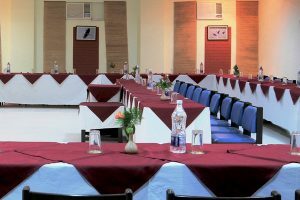 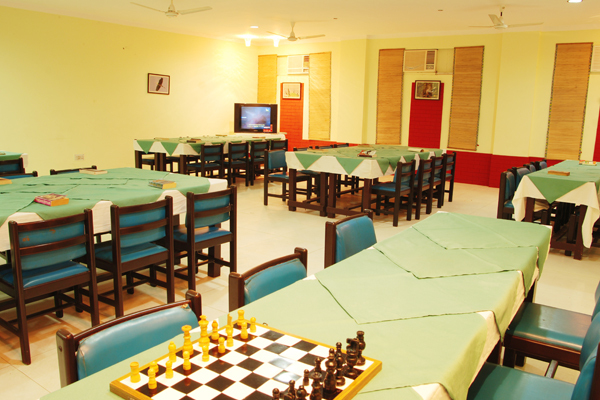 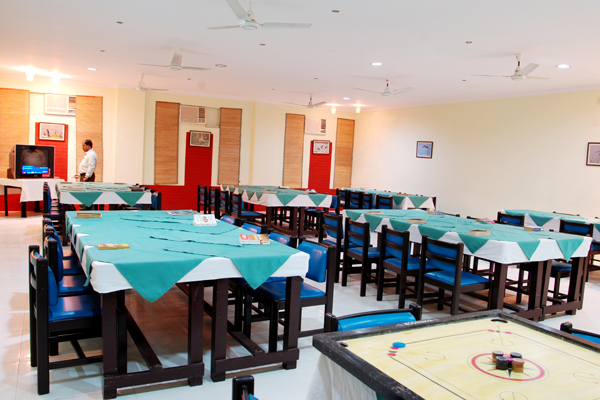 The Pugmark is one of the few Ranthambore resorts that can boast of a well-equipped Conference hall that can accommodate 120 persons. 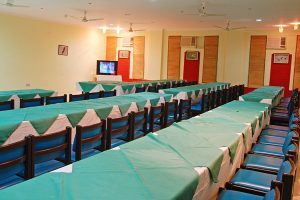 High-level meeting with banquets can be held. Businessmen have access to Internet connections and rented mobiles. Our Conference hall an ideal setting for Board Meetings, high profile social gatherings, weddings, corporate power meetings, and other special celebrations.